Sock Panda Tweens sends two pairs of cute socks monthly! Check out the March 2019 review + coupon! Sock Panda Tweens sends two pairs of cute socks monthly! Check out the February 2019 review + coupon! Sock Panda Tweens sends two pairs of cute socks monthly! Check out the January 2019 review + coupon! Sock Panda Tweens sends two pairs of cute socks monthly! Check out the December 2018 review + coupon! Sock Panda Tweens sends two pairs of cute socks monthly! Check out the November 2018 review + coupon! Sock Panda Tweens sends two pairs of cute socks monthly! Check out the October 2018 review + coupon! 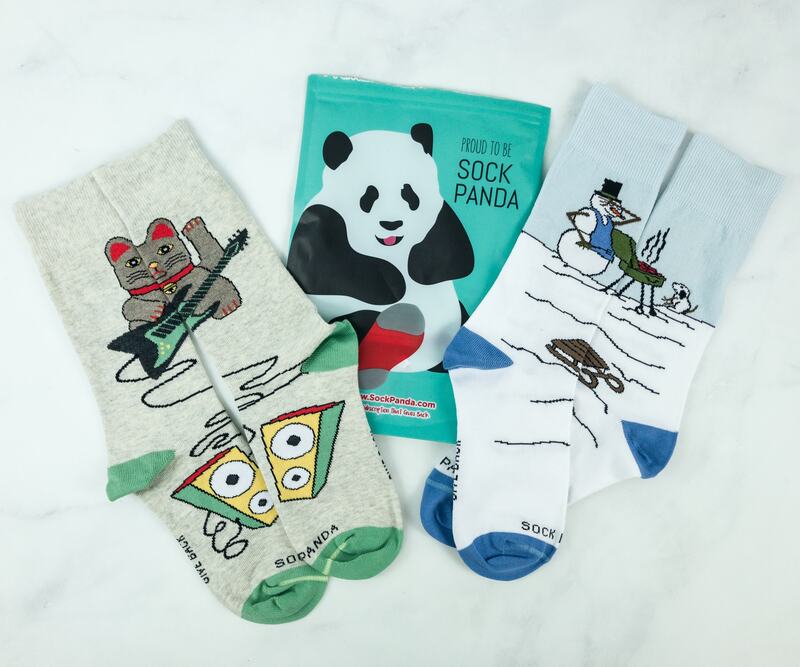 Sock Panda is a subscription that sends fun socks every month. Read the September 2018 review + coupon! Sock Panda Tweens sends two pairs of cute socks monthly! Check out the September 2018 box review + coupon! 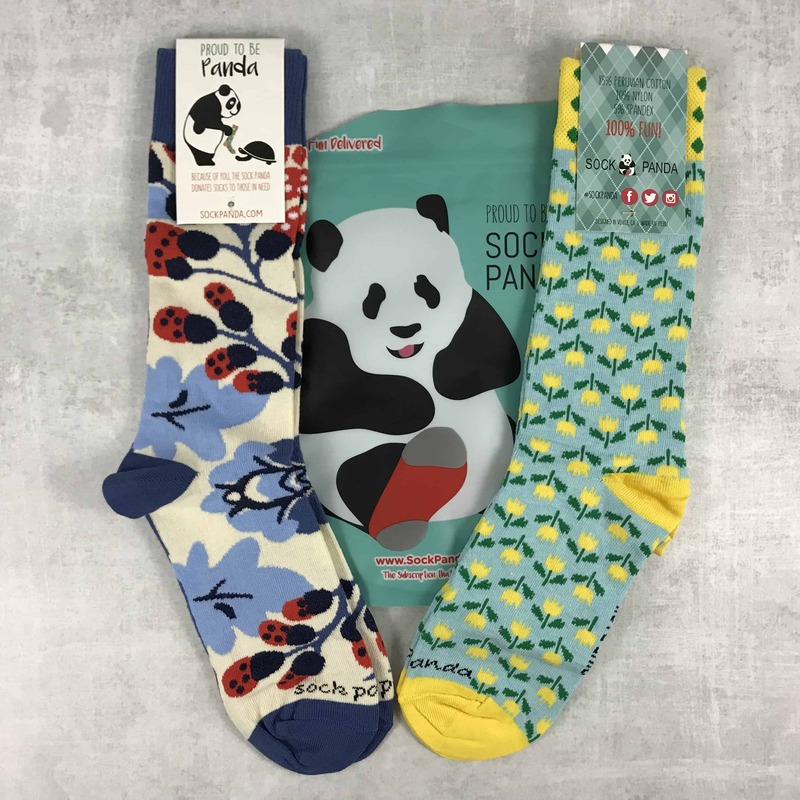 Check out the cute socks we received from Sock Panda Women’s Socks September 2018! Here’s the review + 15% off coupon code! Sock Panda Tweens sends two pairs of cute socks monthly! Check out the August 2018 review + coupon! 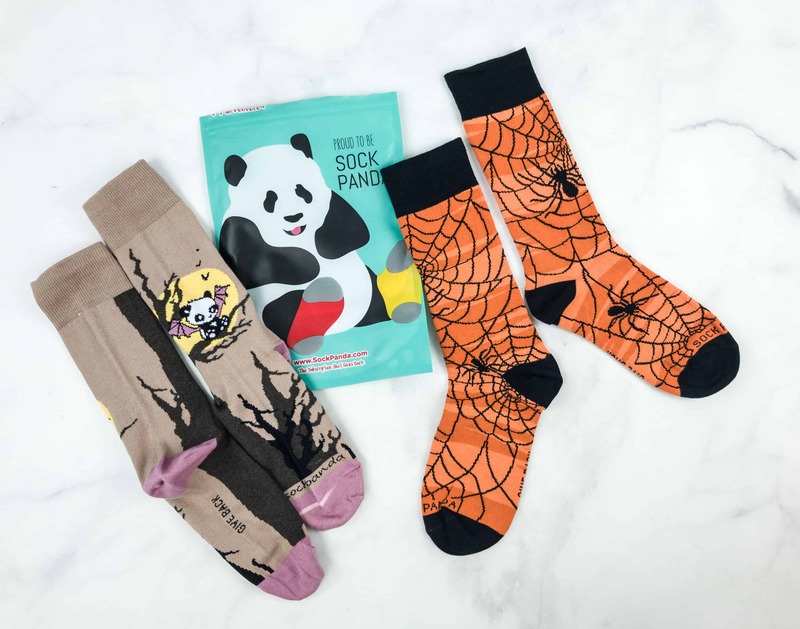 Check out the Sock Panda August 2018 review + 10% off coupon! It’s a subscription that sends fun socks every month! Do you like cute socks? 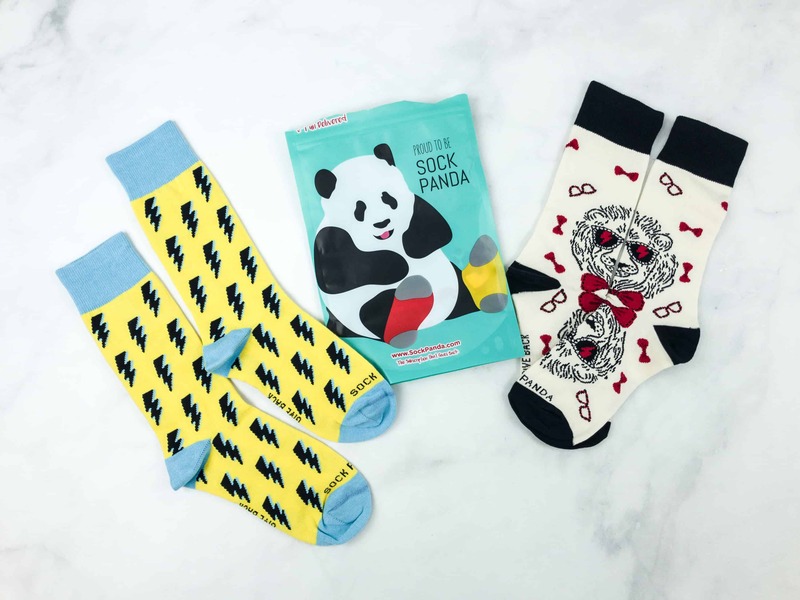 Check out Sock Panda July 2018 review + coupon code! 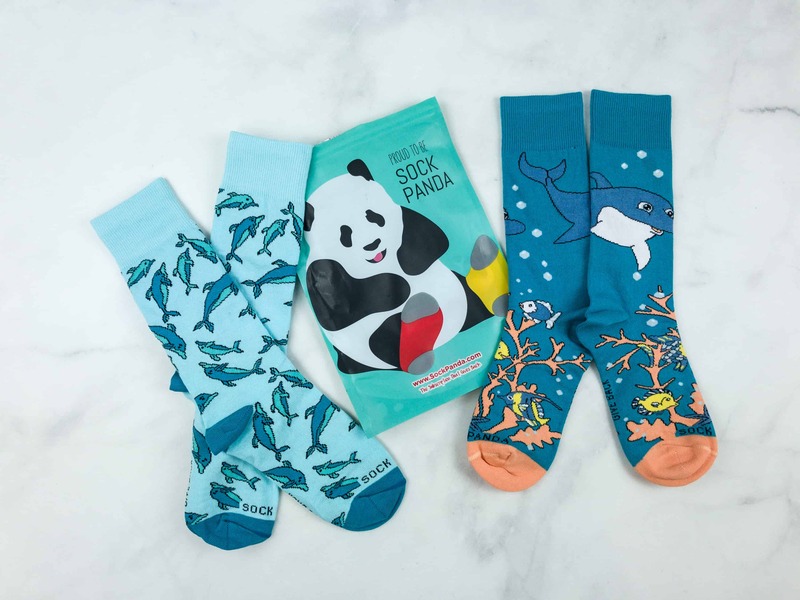 Check out the underwater themed socks from Sock Panda Tweens July 2018! Here’s the review + coupon code! Sock Panda is a monthly sock subscription. Read the July 2018 review + use 10% off coupon code! Check out the fun and colorful socks from Sock Panda July 2018! Here’s the review + 10% off coupon code! 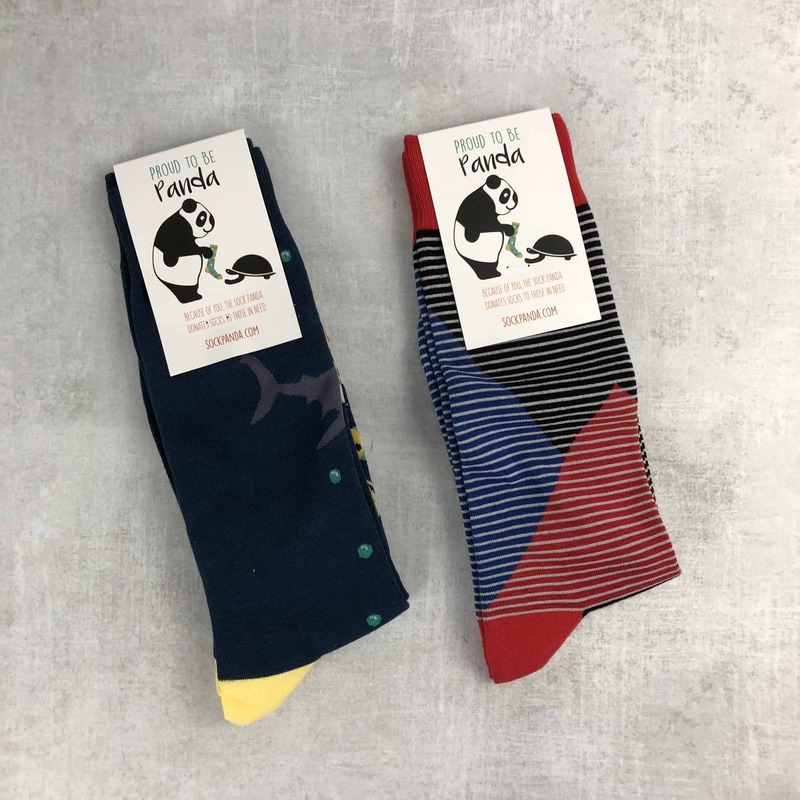 Check out the cute socks from Sock Panda June 2018! Here’s the review + coupon code! 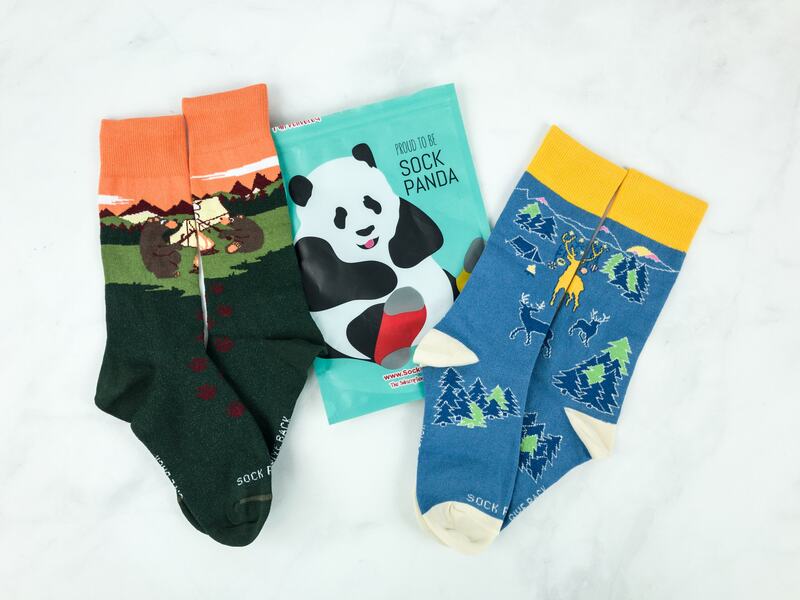 Check out the June 2018 Sock Panda review + coupon! It’s a monthly subscription of fun and quirky socks! 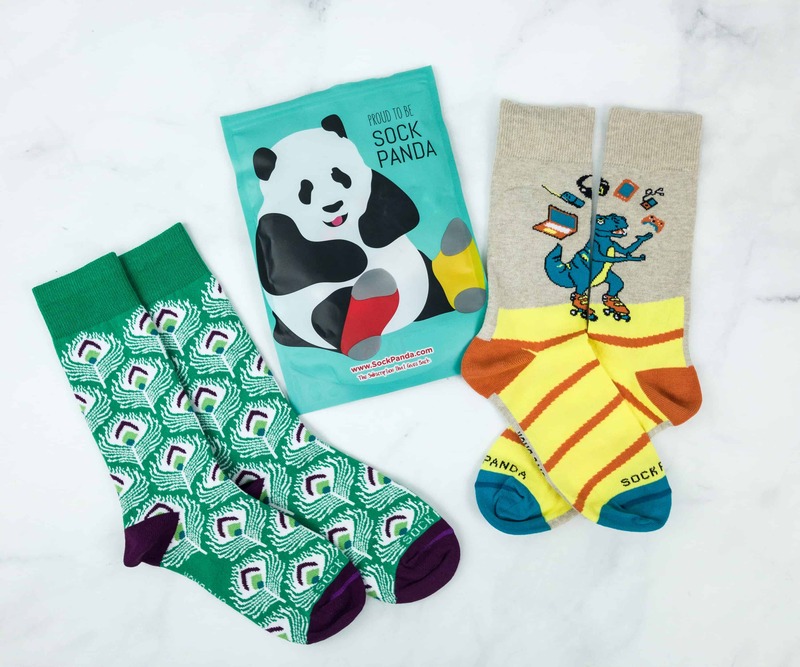 Sock Panda is a sock subscription that sends two fun and colorful pairs every month! See the June 2018 review + grab 10% off coupon code! 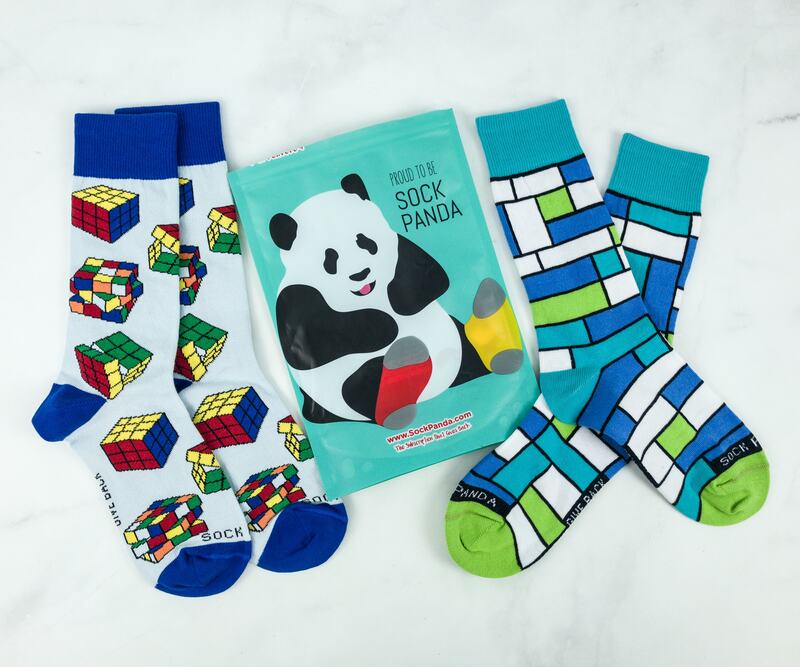 See the cute socks included in Sock Panda Tweens May 2018 review + grab coupon! Cute socks for women, sent to your door every month! Here’s our Sock Panda March 2018 review + coupon code! Two pairs of fun and colorful socks, sent to your door every month! 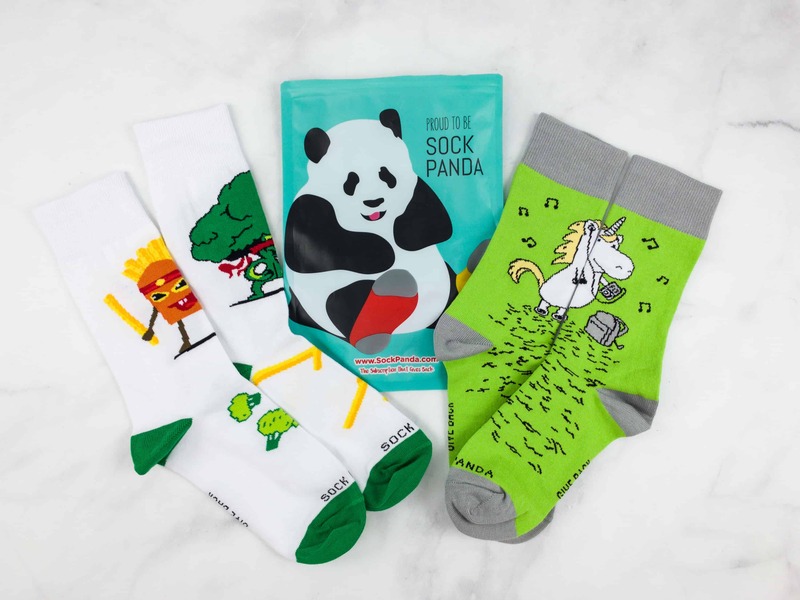 See our Sock Panda March 2018 review + 10% off coupon code! 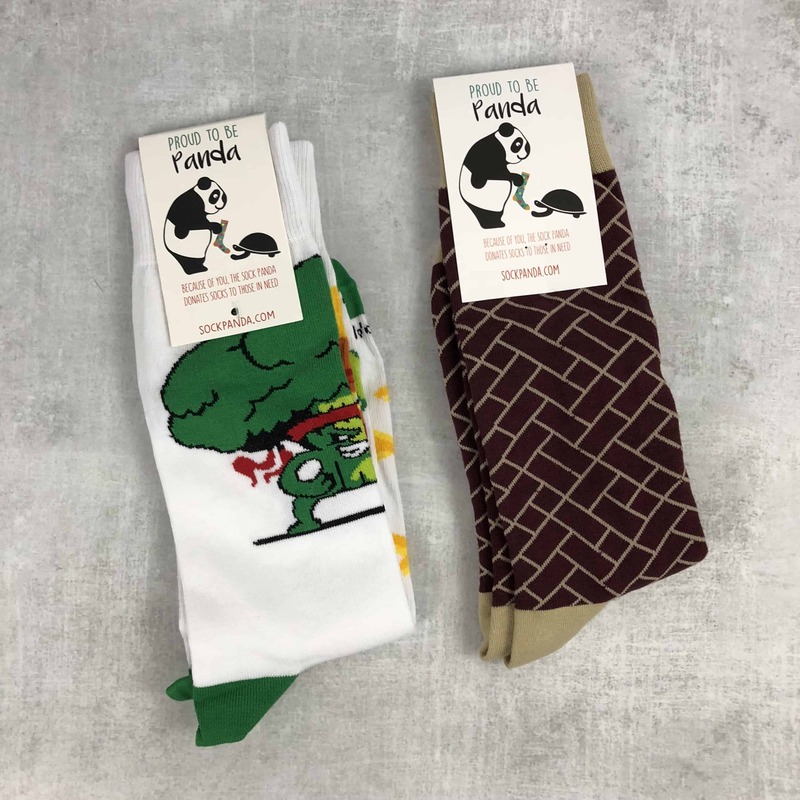 Check out the cute tween socks we received from Sock Panda for March 2018! Here’s the review + coupon code! See all the cute socks I received from Sock Panda Women for February 2018! Here’s the review + coupon code! 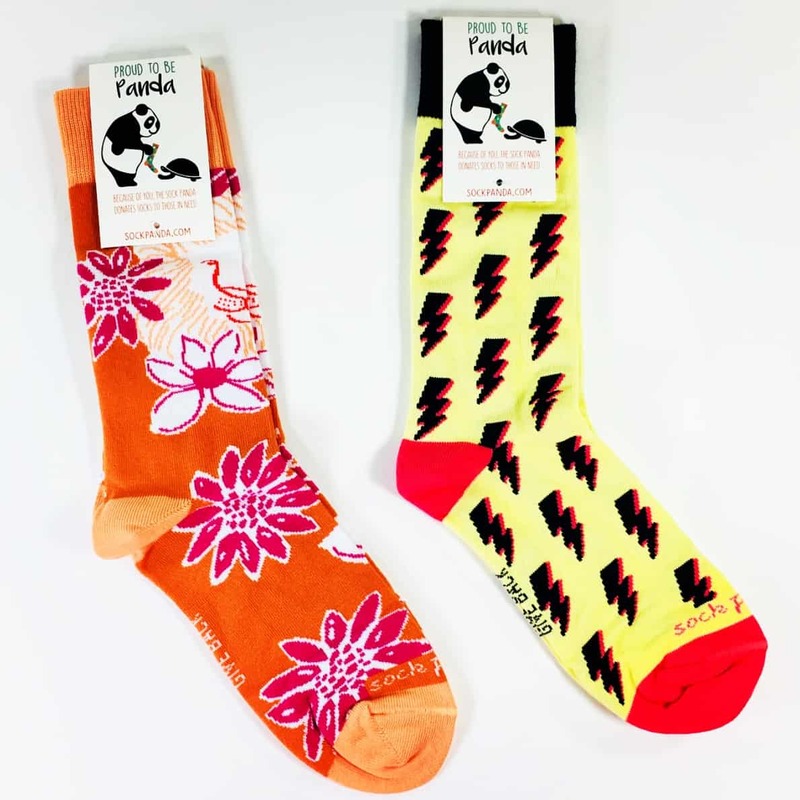 Sock Panda sends two pairs of fun socks every month! Here’s the January 2018 review + 10% off coupon code! Check out my ice cream themed socks from Sock Panda Women! Here’s the January 2018 review + coupon code! Check out the cute tween socks we received from Sock Panda for January 2018! Here’s the review + coupon code! Two pairs of cute socks, delivered to you every month! Check out my Sock Panda Women December 2017 review + 15% off holiday coupon code! Sock Panda sends a pair of cute socks every month. Read my December 2017 review + grab 10% off coupon code! Winter-themed socks + BB-8 socks were included in Sock Panda Tweens for December 2017! See the review & grab 10% off coupon code! 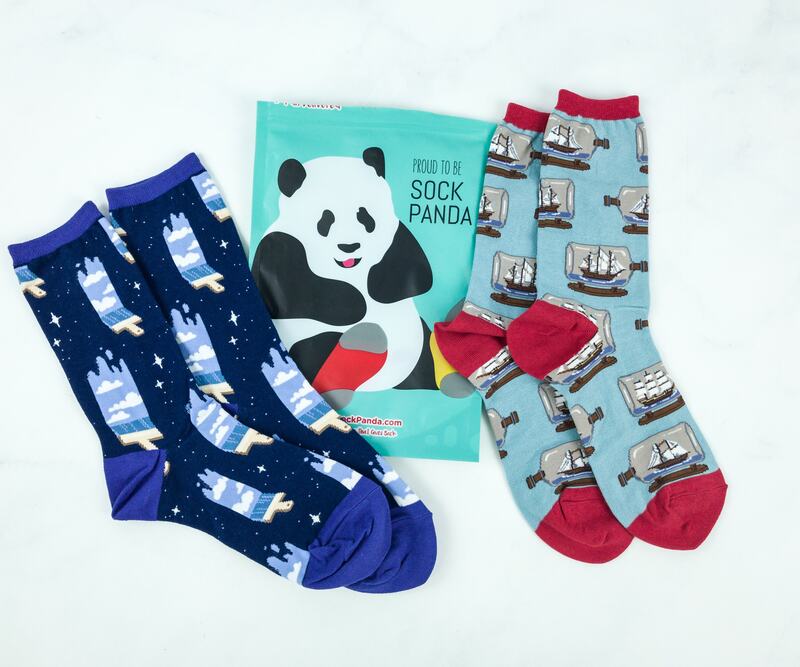 Check out the cute socks we received from Sock Panda Women’s Socks November 2017! Here’s the review + 15% off holiday coupon code! I mustache you a question – do you like socks? 😂 Check out my Sock Panda November 2017 review + grab 10% off coupon code!